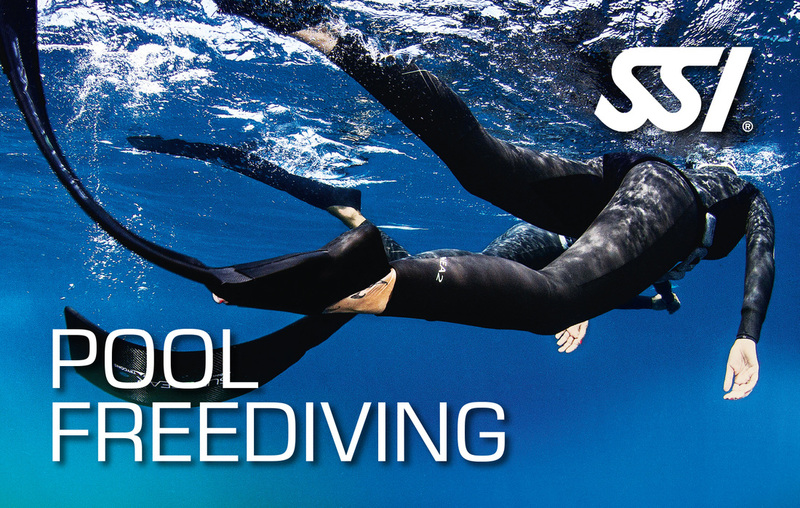 TRY Freediving is your chance to get wet and experience what freediving is all about. Signing up for a Try Freediving program is a great way to decide whether getting a freediving certification is right for you. In Try Freediving, you have the chance to experience breathing workshop, and pool training like in freediving course. 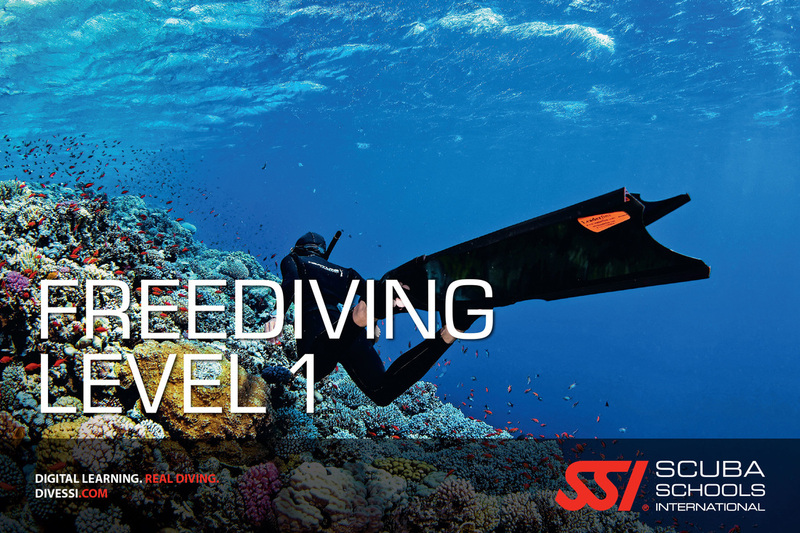 This is an experience program only, not a freediving course with certification. 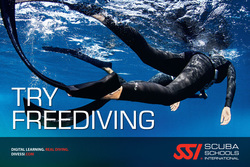 Please check Freediving Level 1/ Freediving Pool for beginner course.